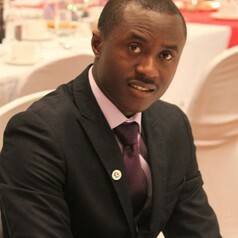 Tobi Eniolu Morakinyo is a postdoctoral fellow at the Institute of Future Cities, Chinese University of Hong Kong(CUHK). He received his Ph.D. from City University of Hong Kong (CityU) in 2016. He has authored and co-authored research articles in several internationally recognized journals and conferences.